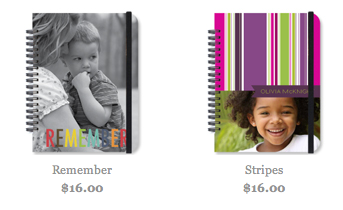 First time customers can get a FREE journal from Paper Coterie! You just need to pay shipping. (cost depends on location) What a great gift idea! To get a FREE journal enter welcomejournal at checkout!